Tudor (Tudor Nenoiu) is a talented DJ from Toronto (Canada). Growing up in a musical environment, his father a musician with The National Radio Orchestra (Romania), Tudor’s love for music took a professional turn as he studied piano, percussion and trumpet at George Enescu School of Music (Romania), and trumpet at Dinu Lipatti Conservatory (Romania). 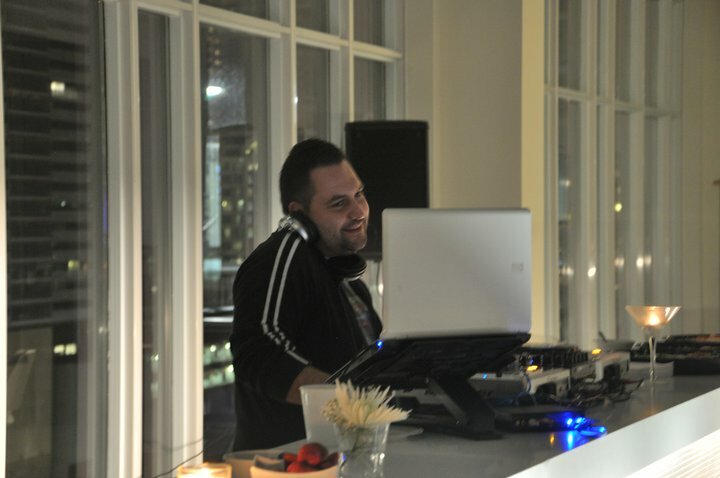 Tudor started his career as a resident DJ at Club V (Toronto), and has since played numerous local venues including Lobby, Uberhaus, The Local Company and Vue Nightclub (Toronto), Mansion (London), ZuBar (Burlington), Xplicit (Pickering), and Heat Nightclub (Whitby), and international ones such as Castillito (Cuba). Through his experience Tudor has learned how to create an amazing atmosphere wherever he plays.